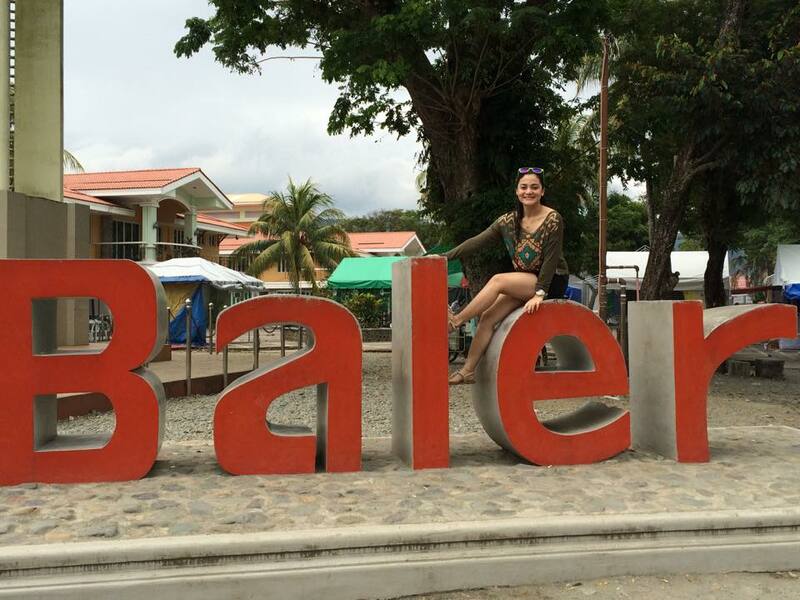 April 9, 2015 May 18, 2017 Nish DyosaTheMommaLeave a Comment on Haler, Baler! 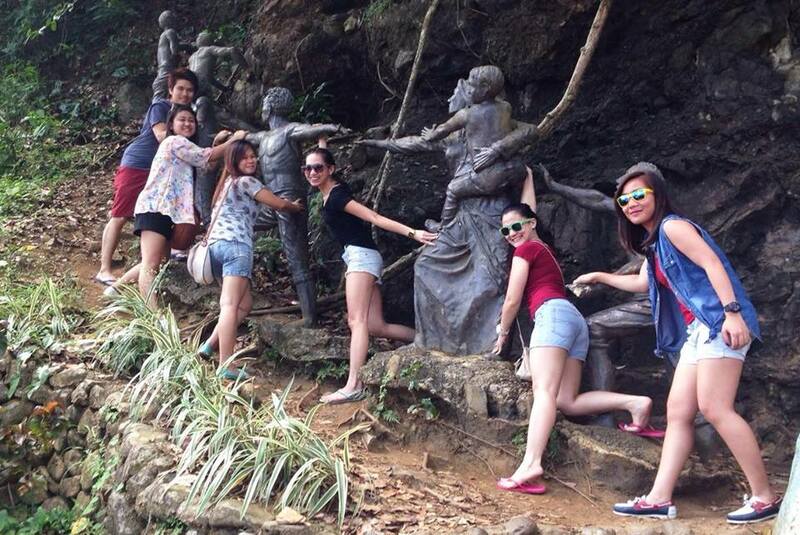 So, me and my high school friends went on a Quezon Province exploration on April 3-5, holy week. 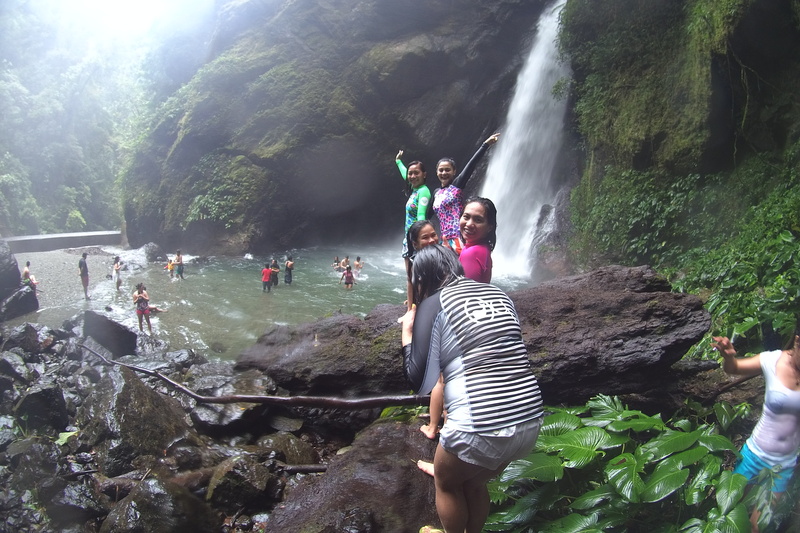 Since we are all from Moncada, Tarlac, our tour service picked us up at Tarlac City by 2AM and we got to Baler around 7AM. But if you guys will come from Manila, it will take you roughly around 7 hours to get there. 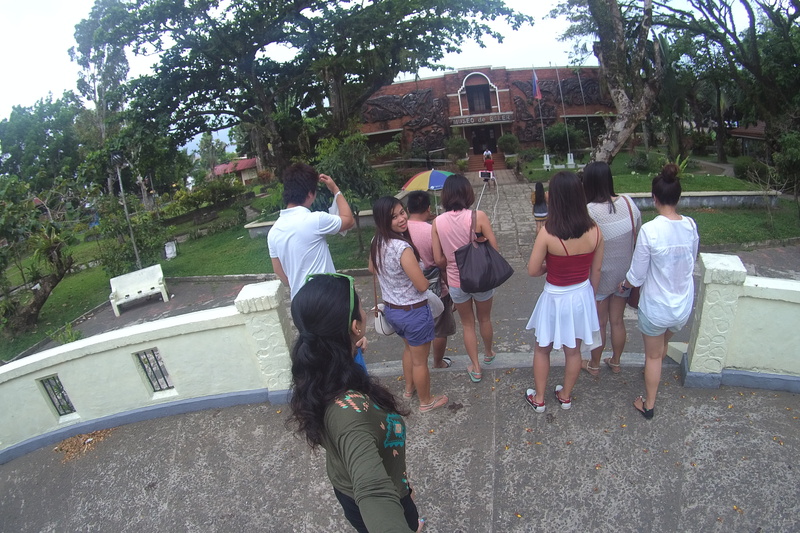 After breakfast, our local tour’s first stop was Ermita Hill which according to my friend Estela has a total of 287 steps to get to the top where we expected to give us a good view of Baler, but unfortunately, I don’t know why we didn’t. 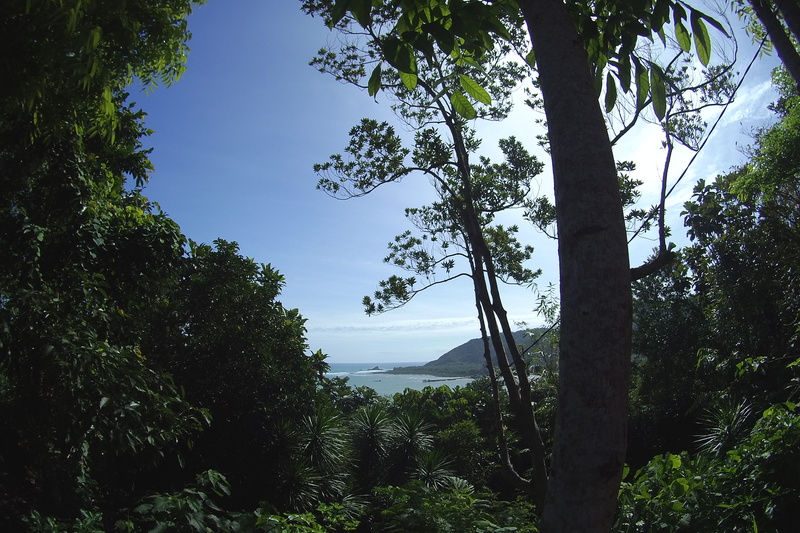 There stands a cross and according to history, Ermita Hill is where the only survivors of the tsunami or what they call “Tromba Marina” fled for safety when the entire Baler was engulfed with seawater. 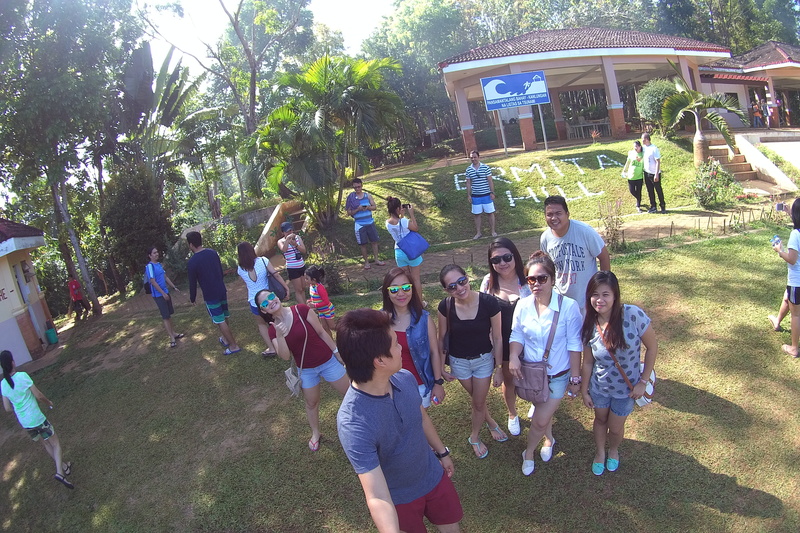 On our way to the top of Ermita Hill. The one and only majestic view I got from Ermita Hill. Ahaha! 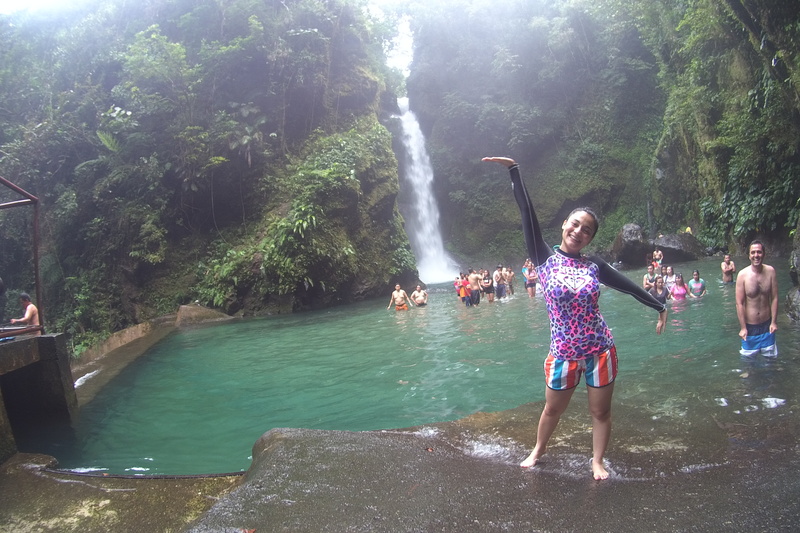 One of the four falls to visit in Baler is this Diguisit Falls. 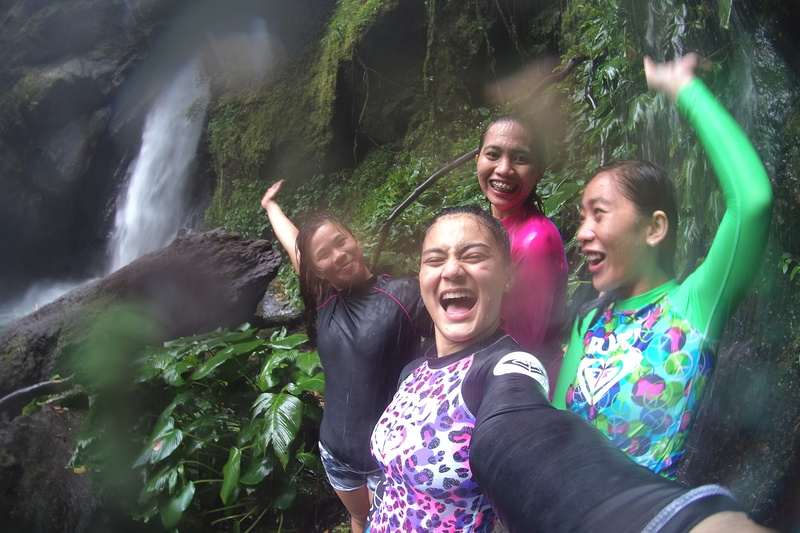 After lunch, we head on over to Mother Falls which has been expected to be the highlight of this Baler trip because surfing was already cancelled and tourists & surfers were asked to evacuate Sabang Beach. 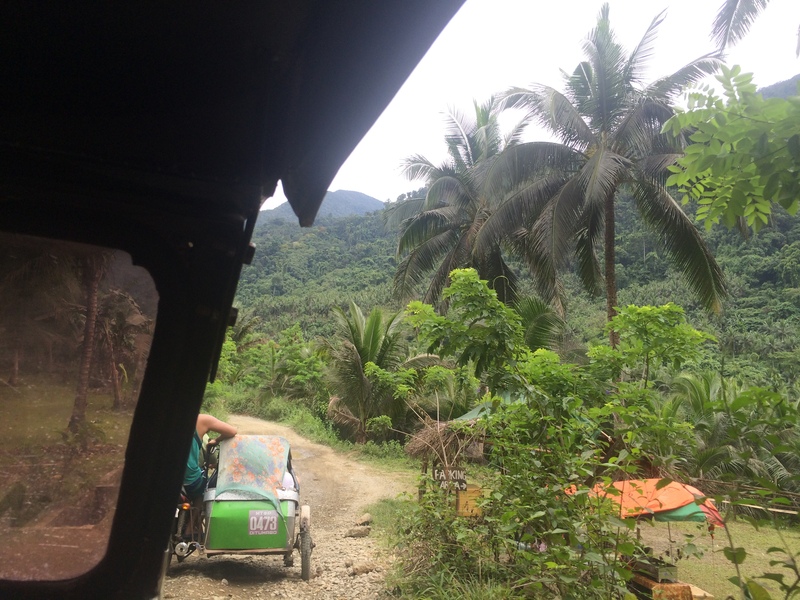 Our van service dropped us at the tricycle station where only 3 people could occupy one trike and pay P200 for roundtrip fare. 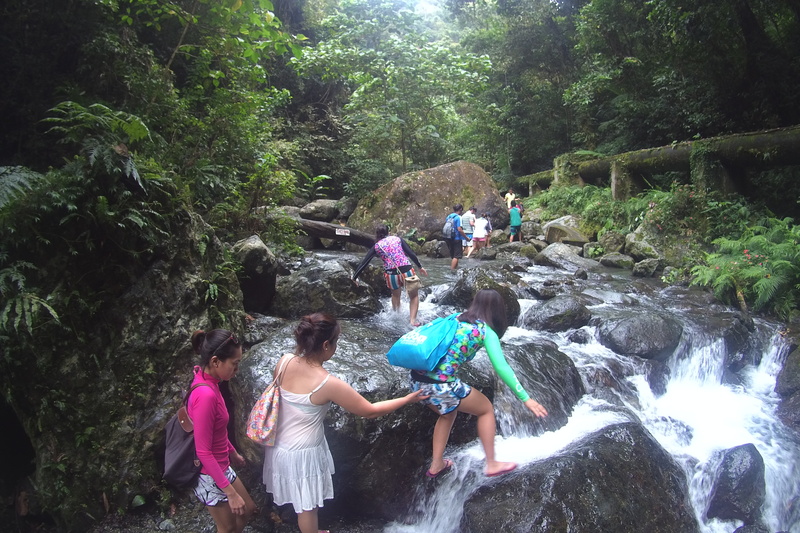 What we had to go through to reach the water fall? It was definitely not a walk at the park. 😀 I suggest you wear a trekking sandals or a rubber slippers. 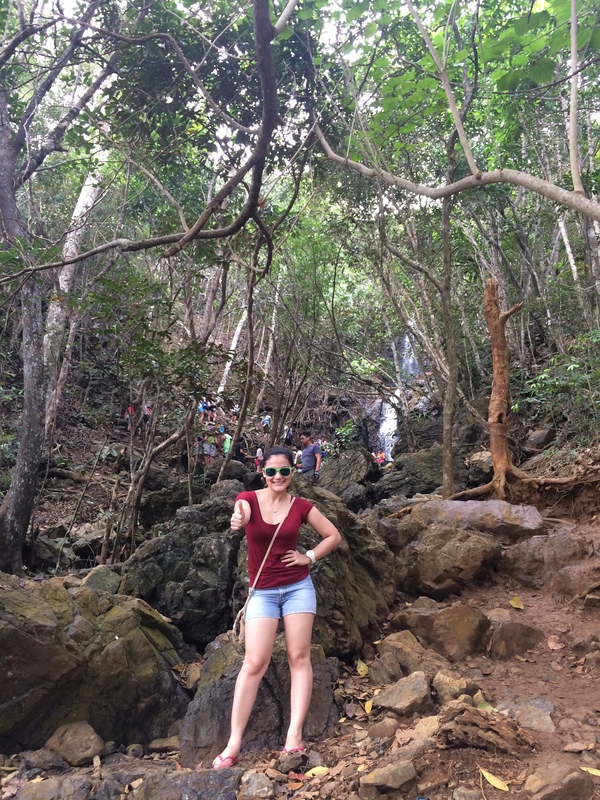 But to me, this falls is probably one of the most accessible falls out there. 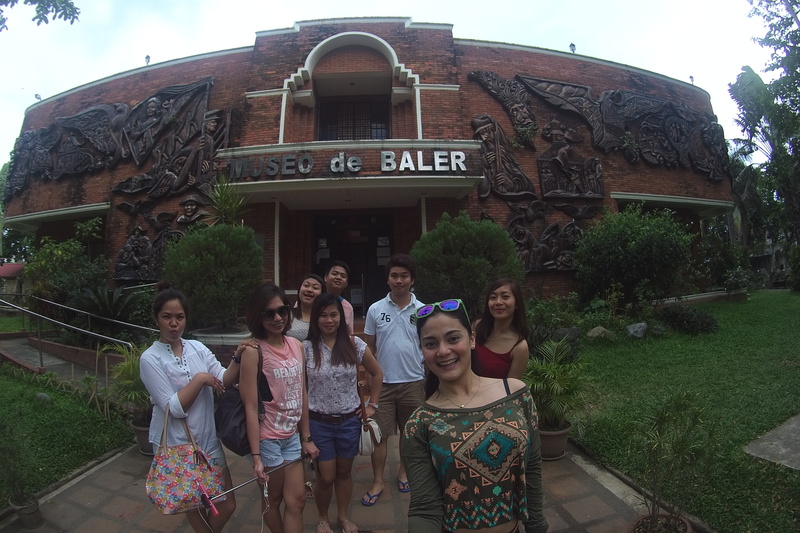 The next day, we were brought first to Museo de Baler but it was closed and we didn’t make it inside. 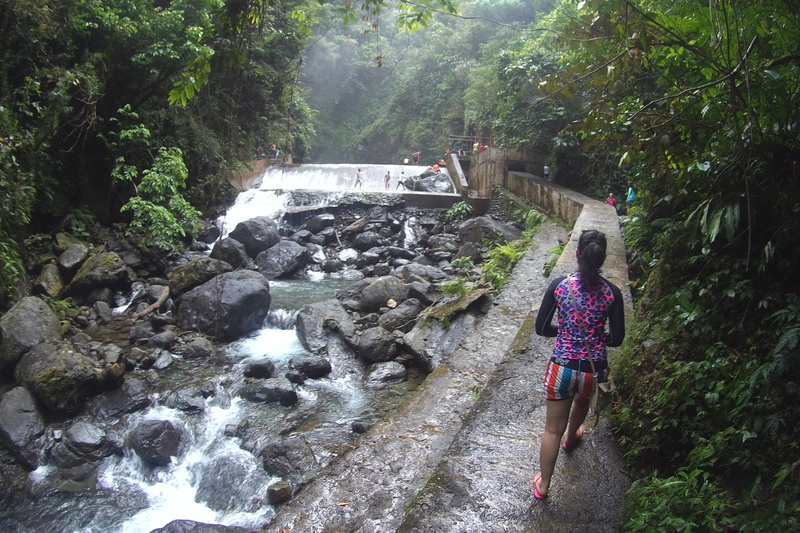 This day walk was also the perfect time to buy some pasalubong. 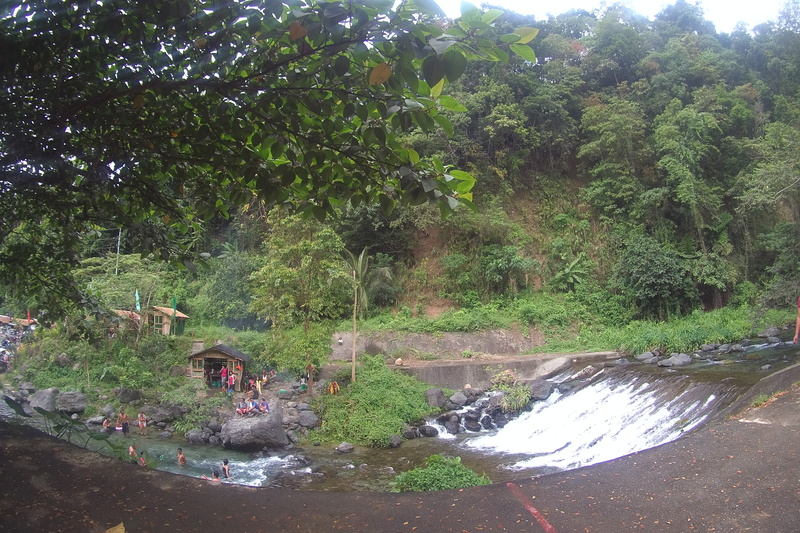 And thank God Chedeng was not felt on our entire stay. Aurora Quezon was the wife of the former Philippine President Manuel Luis Quezon, the first President of the Republic of the Philippines. She was admired and well-loved during her time because according to history, she had a very simple life and devoted to charities. 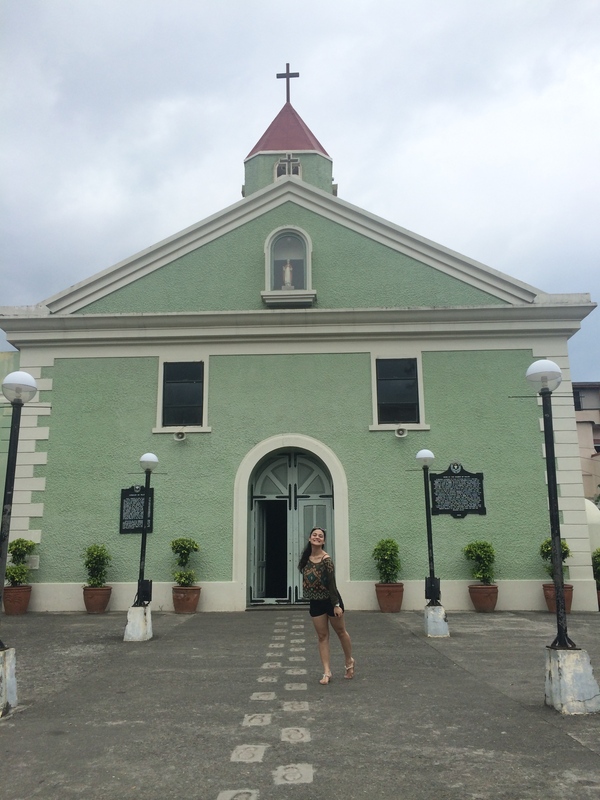 We also got the chance to visit Baler San Luis Obispo Church. 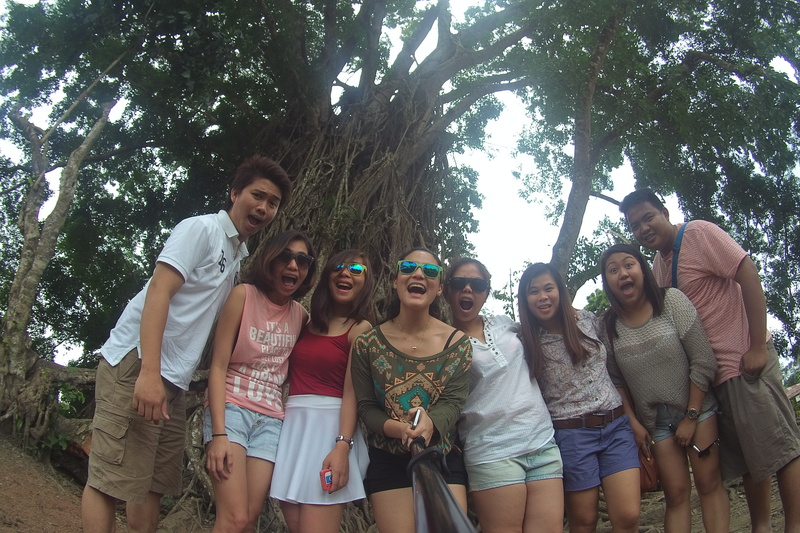 But of course we wouldn’t miss to check out the famous Balete Tree! 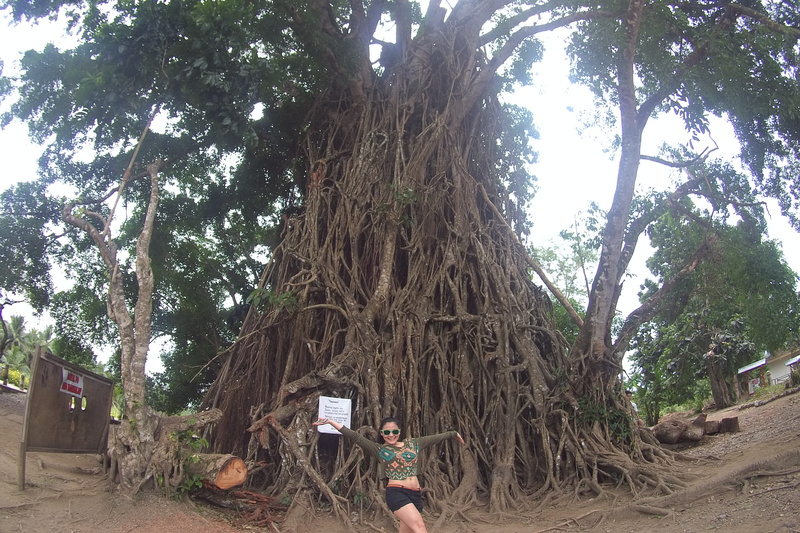 This tree in Barangay Quirino, is the largest Balete tree in Asia! Estimated to be about 600+ years old and the ground that its roots occupy is about 10 to 15 meters in diameter and about 60 meters tall! Yes, I went inside the tree. Actually, I was the only one from the group who went inside the tree. Haha! It’s summer season and you need to be outside and enjoy the wonders of nature God has prepared for us! 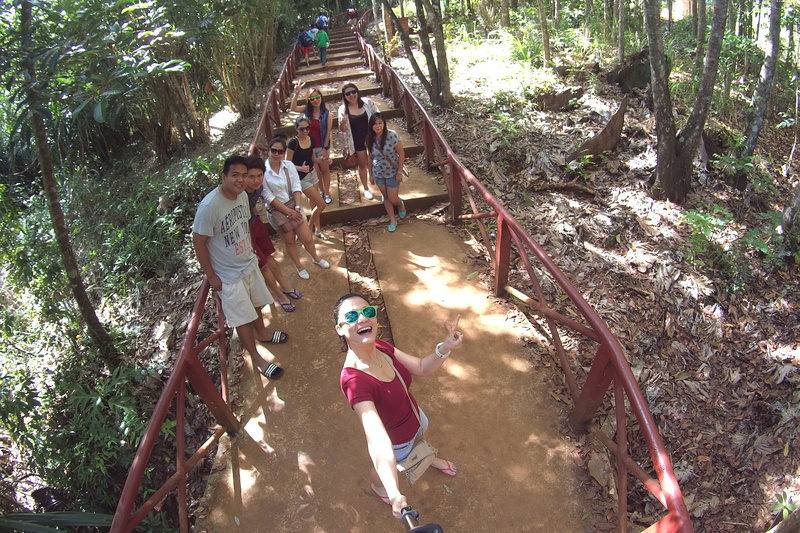 Travel with friends! With friends you love and cherish. It is truly relaxing you and will lengthen your life. Book a vacation now!